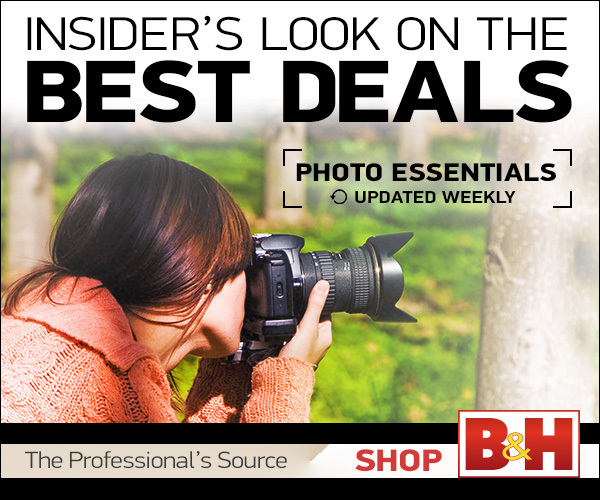 Adorama Photography TV presents the Sony Alpha NEX-6 Camera. The Sony NEX-6 camera is similar to the Sony NEX-7, only more affordable and will fit in your pocket. In this episode, Rich describes the many features of this new compact interchangeable lens camera. Follow along as he describes the settings and results of different images that he took while experimenting with this camera.